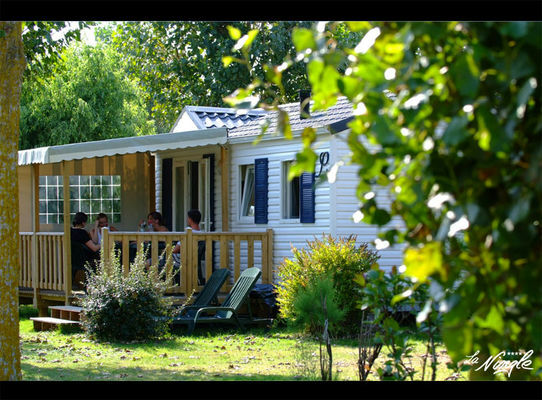 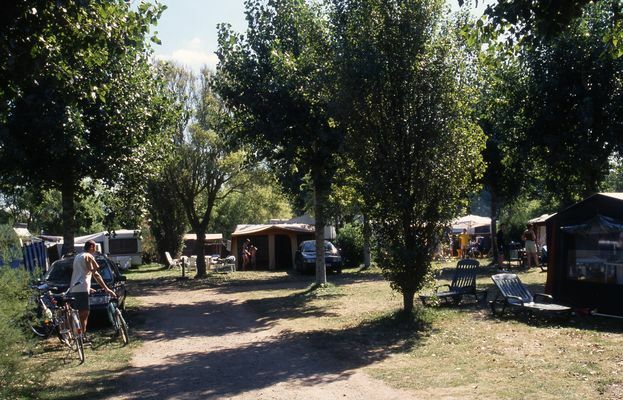 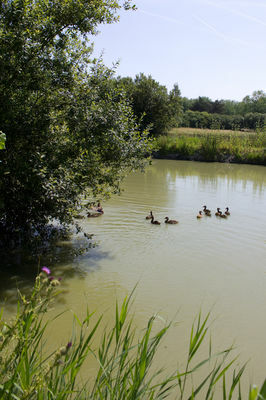 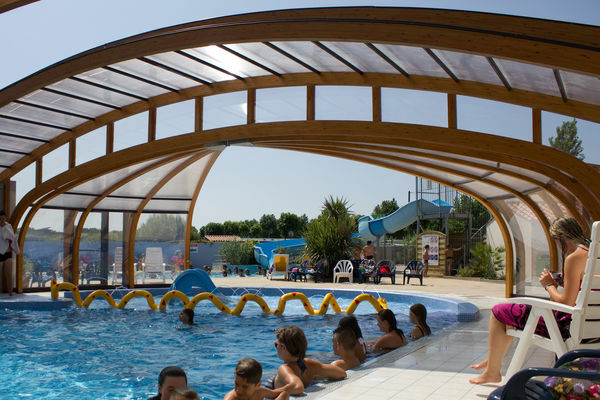 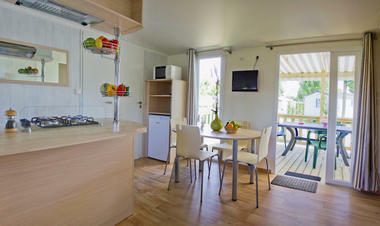 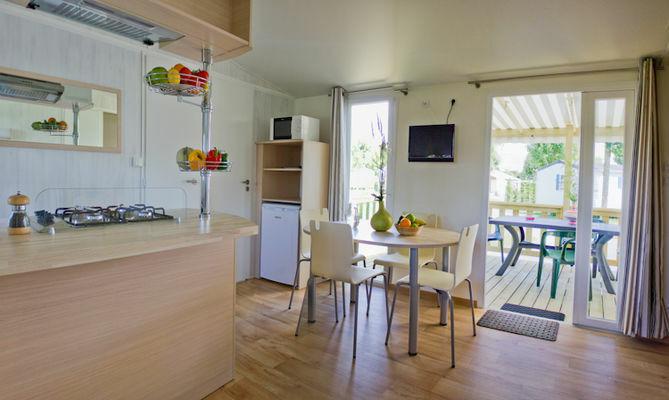 The campsite La Ningle has a family atmosphere in a park of greenery, 500 m from the beaches of Saint-Hilaire-de-Riez. Heated aquatic area with two pools, covered and outdoor, a toboggan and a paddling pool. 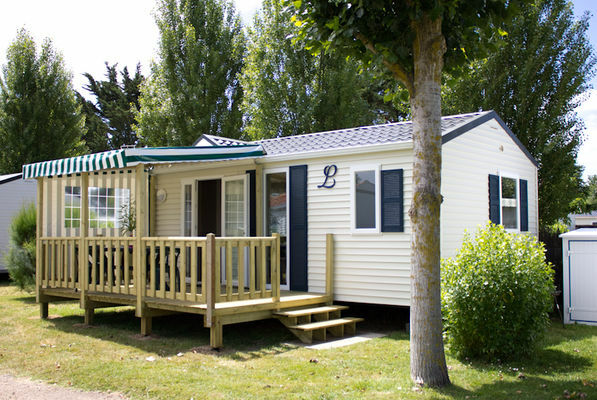 There is no review about Camping La Ningle, be the first to leave one !